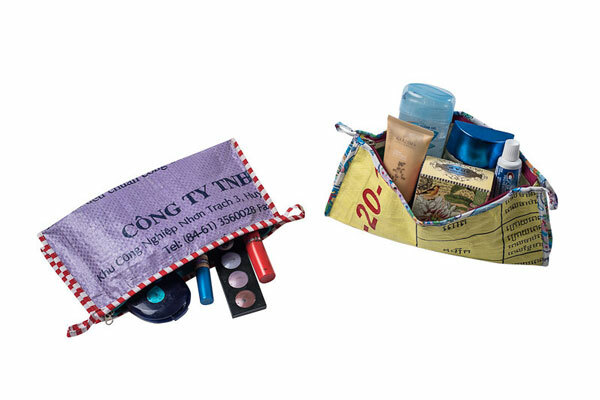 This versatile pouch is a perfect carryall for your travel needs. 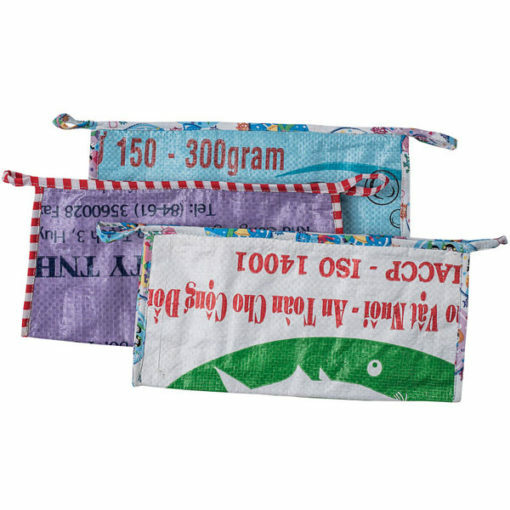 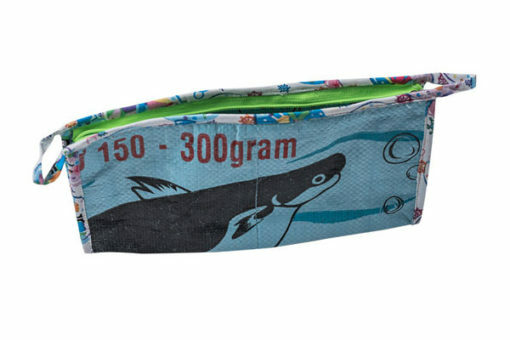 Its water resistant material makes it ideal for carrying cosmetics or toiletry items. 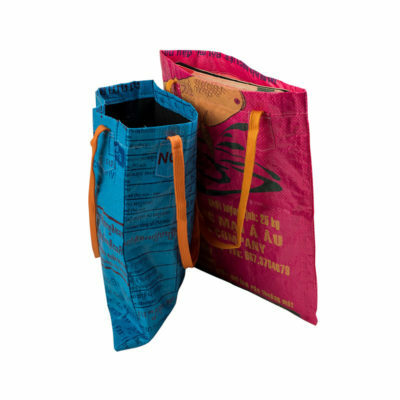 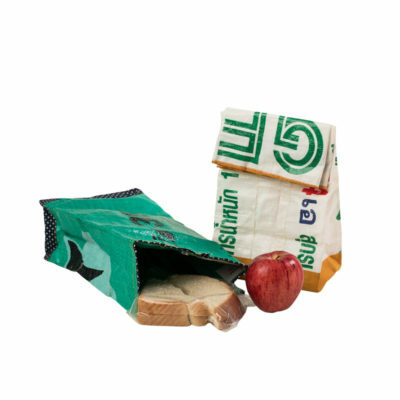 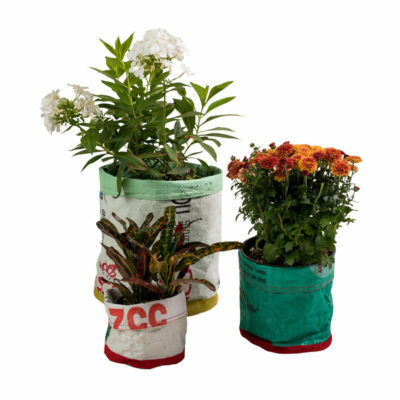 Each item is handcrafted from recycled rice bags, resulting in a truly unique creation. 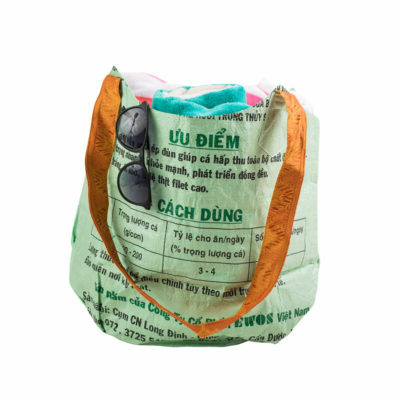 Created by women who have been trained to sew as a preventative measure against human trafficking, each piece is as individual as its creator. Colors and patterns will vary as no two items are identical.